The city’s voters overwhelmingly voted to keep an elected school board on Tuesday, as residents regain control of their school system after 27 years of state takeover. 7,298 voted to keep an elected school board; 1,716 voted to let the mayor appoint members, according to unofficial election results. Majority of the men and women, who ran in the 17-person school board race, favored keeping an elected school board. Mayor Andre Sayegh also campaigned to keep an elected school board. He worried a mayor that follows him may appoint unqualified cronies to the Board of Education and control the half-billion-dollar budget. Some have been ambivalent about the referendum. 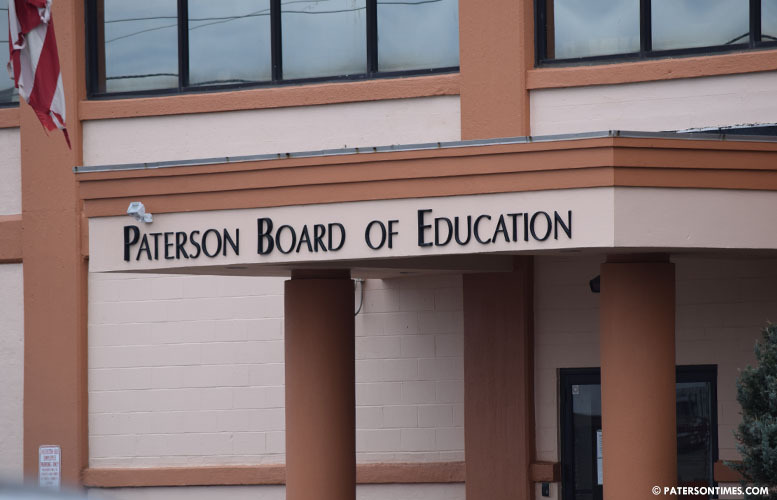 Some have argued residents lost control of the school district to the Passaic County Democratic Party when elections were moved from April to November some years ago. The party exercises enormous power over both the superintendent and the school board. Some of the current school board members have voted to award contracts and hire people tied to the party. Sayegh’s successful campaign for mayor earlier in the year was run by party operatives. He ran on the tag line, “One Paterson,” which appears to have been inspired by New York City mayor Mayor de Blasio’s “One New York” slogan. De Blasio was highlighting the inequality that exists in the different borough’s of New York City. The party operatives and Sayegh also created a One Paterson civic organization — copied from De Blasio allegedly corrupt One New York civic organization — to ostensibly bring the city’s diverse residents together and improve ballfields. Except, the mayor’s opponents have described the party-backed One Paterson group as a likely corrupt conduit to collect funds from donors in return for municipal contracts by bypassing existing pay-to-play laws. One example has been the sale of the old School 5 to developer Cesar Pina. He and his wife donated $30,000 to the mayor’s One Paterson group to improve fields. The couple got the building at a significant discount, according to developer Charles Florio, who criticized the deal. At first the school board agreed to sale the building for $1 million. Later, the school district gave the couple a 10-percent or $100,000 discount to clean out the building. A handwritten note was cited to justify the 10-percent discount. The state required the referendum as part of relinquishing control over the local school system.